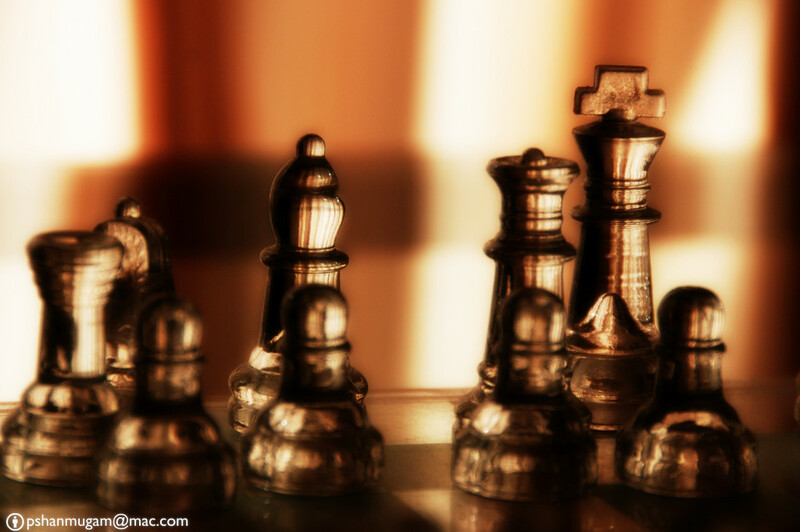 Is A Strategic Marketing Plan Really Important? I have been responsible for many businesses online marketing campaigns over the last 10 years and after 2 years I started to notice that some companies were doing very well online and some companies were not. It was hard to put my finger on at first because I contributed the difference to budgets, or different industries. But then when I had several clients in similar industries with similar budgets with different results, I knew I had to research it further. Why were some companies wildly successful online while other companies were not? I began to research the data we were collecting and I put together a picture of the problem. I knew that It wasn’t the tactics that were the culprit. The tactics were almost identical from company to company. Pay-per-click for one company is almost identical, in process anyway, to pay-per-click for another company. Even when optimizing the campaign messages as much as possible, there still was a major difference in the results some companies were getting versus the results other companies were getting. In 2001, I decided that the message was the culprit and I began reading and researching every marketing book I could find. I went to Emory and bought all the marketing books they use at Goizueta School of Business in the MBA program. I purchased “Consumer Behavior: Buying, Having, Being” by Michael R. Solomon and devoured all 592 pages. I purchased and studied the last 3 editions of “Marketing Management” by Philip Kotler and Kevin Keller. Philip Kotler is known as the world’s leading strategic marketer. I became well versed in the academic viewpoints of marketing. I read almost every book on Marketing in Barnes and Noble, Borders and Amazon. I found some authors I agreed with and some I don’t. Of those I agreed with, like Dan Kennedy and Jay Abraham, I purchased CD’s and DVD’s and attended seminars. I enrolled in copywriting courses by them and others including Ted Nicholas. I learned everything I could about marketing on an academic and real world level in order to understand why some companies made money with their online marketing campaigns, while others did not. The companies that made money from their marketing campaigns had a defined strategy. They knew who their customers were where they ”hung out”, and what to say to get them to buy. The companies that lost money or broke even with their marketing campaigns, had no clue what their customers wanted. They never addressed it. They just advertised like everyone else did.